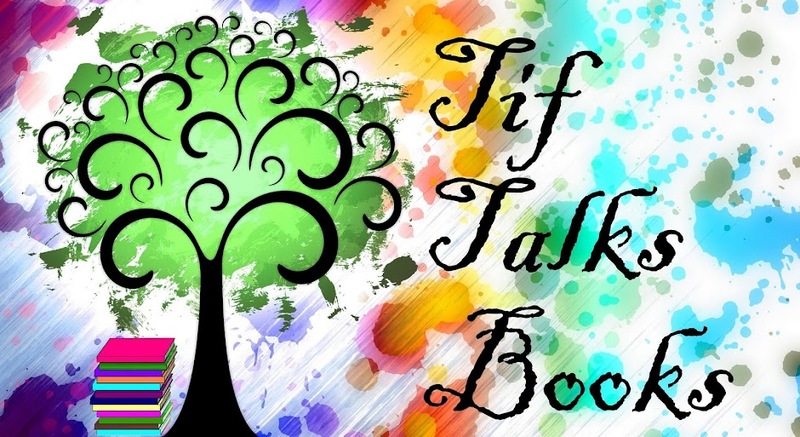 TIF TALKS BOOKS: Monday Maunder: #FrightFall Readathon Kick-Off! Monday Maunder: #FrightFall Readathon Kick-Off! It's readathon time again!! And, I can't ask for better timing. My poor reading has been so minimal these days that I am desperately in the need for a reading kick. Michelle's FrightFall Readathon has come at the perfect time for me. 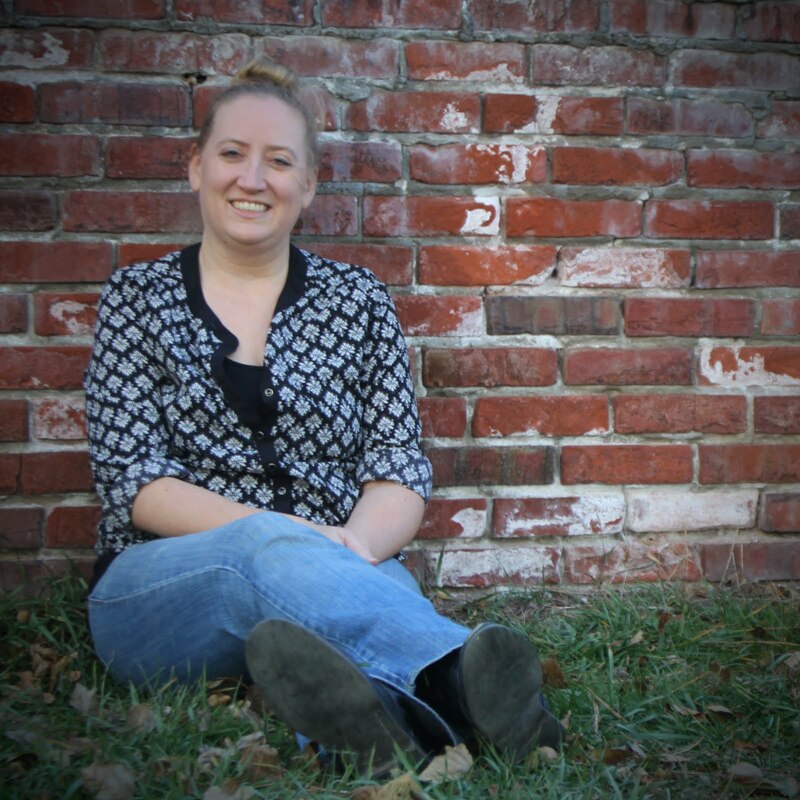 The FrightFall Readathon hosted by Michelle of Seasons of Reading and The True Book Addict (and more!) is a week-long event, starting today and running until 11:59 pm CST on Sunday. Though the main point is to relax and have fun, this readathon does come with one requirement . . . to read at least one scary book. I can definitely manage that! Here is my quick list of goals for the week . . . Finish the book, Love in the Time of Cholera by Gabriel Garcia Marquez. I have been reading this one far too long and it is time for it to end. I have been so tempted to just not finish it, but I am still find myself plugging along. Continue working on my current audiobook, Sisterland by Curtis Sittenfeld. Read The Haunting of Hill House by Shirley Jackson. Pick up another book or two from my planned September reads or RIP IX Challenge. I do have plenty to choose from and I'm going to go with what suits my mood at the time. Though Unbroken by Laura Hillenbrand may win out since I need to finish it for an upcoming book club challenge. Another option is Dark Places by Gillian Flynn because this one was just chosen for another upcoming book club. Oh, and I may have just picked up Saga, Volume 3 by Brian K. Vaughan this weekend and I may not be able to resist that one much longer! Like I said, I have plenty of books to choose from! 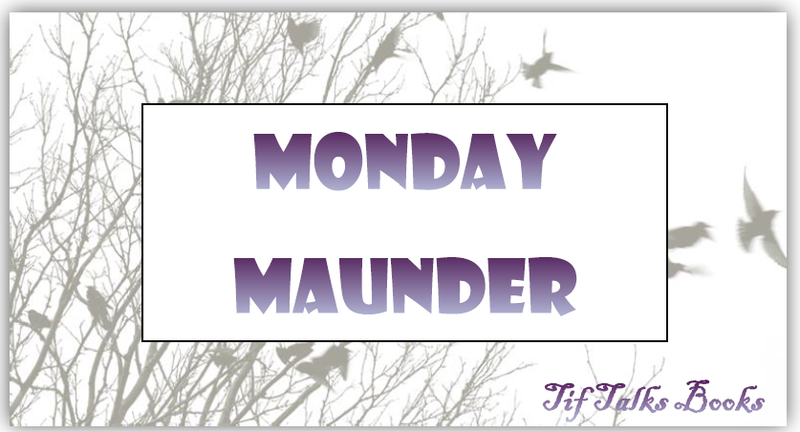 I will be posting updates via Instagram and Twitter throughout the week, and my final wrap-up with details will appear right here next week in Monday Maunder. You can follow along with all the participants of the event via #FrightFall. Wish me luck and happy, frightful reading!! Will you be joining in the FrightFall Readathon this week? What scary books are you reading these days? Kristen M. ... I have been eyeing The Supernatural Elements since I first read about it! I want to read that one so bad. I may have to splurge and just get my own copy before the end of RIP! Unbroken is just so so good. I listened to the audio. Kimberly Lynne ... I have been wanting to read this one for a while. Can't wait to dive into it! Yay! Thanks for joining me again. I really want to read more Gillian Flynn. I have both of her other books. Can't wait for the Gone Girl movie this weekend! Hope you get lots of fun and scary reading in this week! Tif, the closest I get to reading "scary" is Goosebumps books which I read one when my son was in school and was buying them. Actually loved the one I read! :D This pic is great, too! writersideup.com ... Confession: I have never read Goosebumps! My son was gifted a huge stack from my cousin this summer, so maybe I need to jump into one of them myself!